Book reviews you say? That’s new for Wonderful You. (Don’t worry; I’m not considering my chances as a poet just yet). In 2018 I downloaded the bloomin’ brilliant app Good Reads. It’s a place where you can follow likeminded fellows and have a right old nosey at what other people are reading (/what they have to say about the books they are reading). But it’s also a great place to store away all the books you’d like to read as well as keeping track of the ones you have. Each year you have the opportunity to set yourself a reading challenge whereby you pick a target amount of books to read within that calendar year. I love to read, but often find myself getting in a bit of a rut – picking up a book always feels like such a commitment! Having this app has been instrumental to my motivation with reading and last year I happily completed my 24-book target. 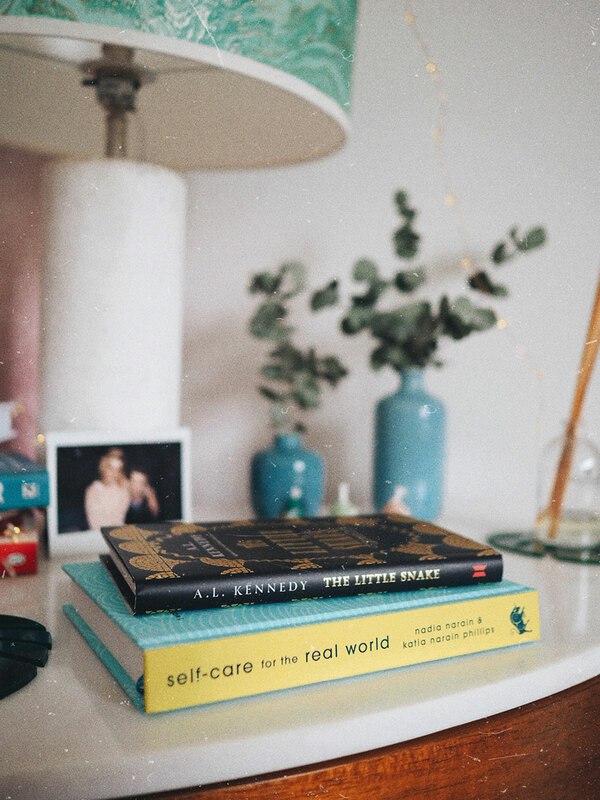 Two books a month felt achievable (for me and it was!) so I’ve done the same this year, too. As I’ve been spending so much more of my free time reading, I thought it might be quite nice to try something new with you. Every month or so, I’d love to share what I’ve been reading, with the hopes of providing you with a semi-alright review. ‘OH MY GOD YOU HAVE TO READ IT IS SO GREAT’. And that’s about as far as my descriptive nature goes. BUT that being said, I wanted to give it a try. Who knows, if you find you like it, perhaps we could start our own little book club of sorts? If you’ve been visiting these parts for a while you’ll know I’m a world away from a spiritual life. Not that there’s anything wrong with it, it’s just not my cup of tea. I feel like I need to preface this review with that disclaimer before we get stuck in, because honestly? If I’d read the title, I would just be scrolling straight past this, let alone thinking of buying it. When I think of self-help books I almost immediately recoil. It’s so often associated with unrealistic practices, unattainable lifestyles or budgets that really turn me off. This book is the complete opposite. 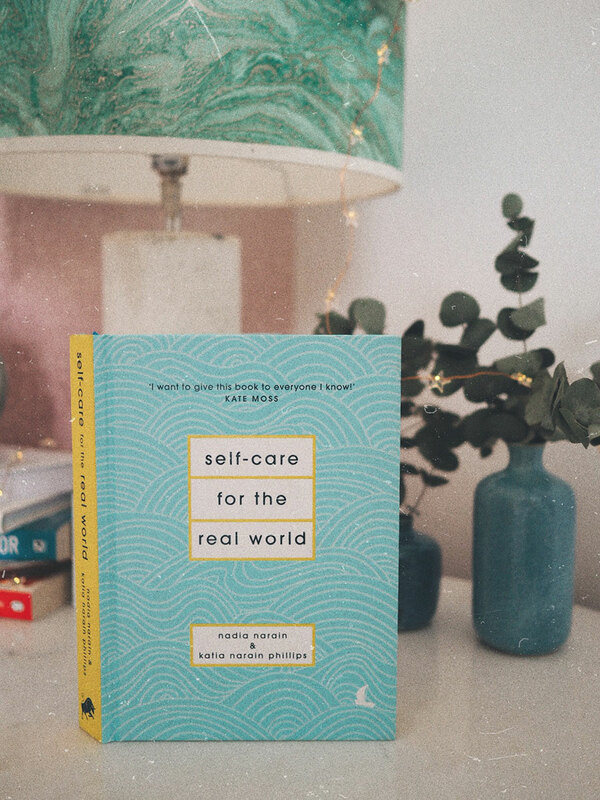 Inside you’ll find a whole host of tips, recipes and tricks for how to look after yourself in the real world. Every page I turned felt accessible, and that is such a wonderful feeling. Divided into sections – Love, Hope, Peace, Joy and Light they approach self-care with the firm belief that it’s all about learning to look after yourself as you would a child or a close friend. Think: kindness, patience and love. Without being literal and spoon-fed, Nadia and Katia breakdown every section into daily tasks that are manageable, so much so they’ll soon become habits. From trouble sleeping to friendship boundaries to self-esteem and feeding your body it covers everything you could need to give yourself that lift in your day-to-day life. Whether you’re looking for a pick me up, or you think someone you love could use a boost it’s a book I believe everyone should own. The charming little fable is one of the best books I’ve ever read. You know when you find a book and every single page is like pure magic? A thousand tiny shooting stars could’ve sparked from each page it was so stunning. I actually picked up this little fella because of the cover. Isn’t it beautiful? 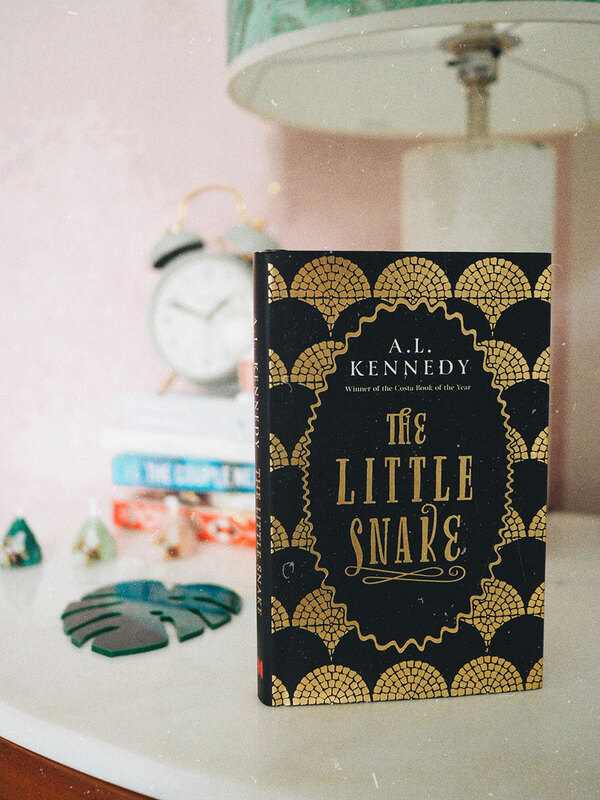 The Little Snake is about Mary, a young girl and her friend Lanmo, a shining golden snake. Together they demonstrate the journey we all take through life. Family and love. Loss and war. How we all live our lives and how we ultimately leave them. Its pages are enchanting in a way that you could quite easily mistake it for a children’s fairy-tale. However this book will absolutely appeal to all ages. Well, that was really quite lovely for me to write – but I hope you enjoyed it? Your feedback would be wonderful. Is this something you’d like to see again? Have I given enough detail on each book? Tell me anything!